Romania Shuttle was created in Cluj in 2009, being one of the first companies which has developed the transfer business. Our company has more than 15 years of experience with airline companies, in particular the transfer of crews, irregular transfers, lost and found deliveries, accommodation and other services. We operate at all operational airports in Romania. The company has a car fleet consisting of cars, mini buses and coaches. The fleet of vehicles is permanently monitored from a technical point of view, they have the most necessary equipment to make an optimal trip, all cars are non-smoking and have free wi-fi during the transfer. Romania Shuttle always waits for you with a smile , we assure your luggage transportation, we take special care of your children. If it is necessary, we provide baby car seat. We do not apply extra charge for your luggage (1 suitcase for person). Besides the airport-city transfer, we also organize city tours and visit to the objectives in the region: Salina Turda, Cheile Turzii, Bontida Castle, Bologa Citadel, Merry Cemetery of Sapanta, Sighisoara etc. 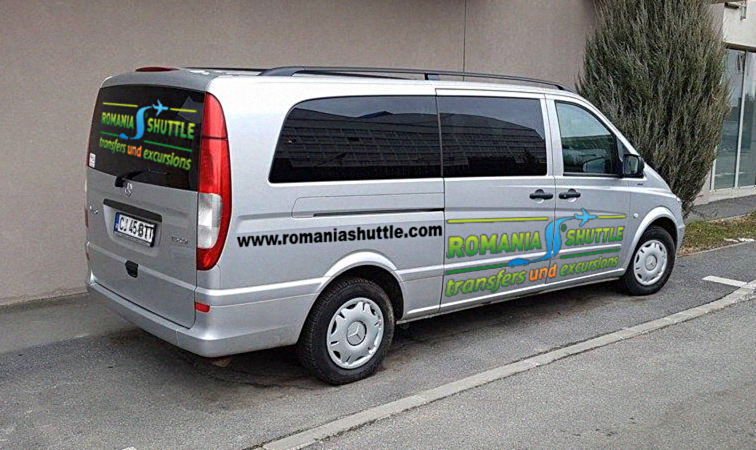 Romania Shuttle has a team of professionals at your disposal. Our drivers are English, French and German speakers and they have been selected for professionalism and their knowledge of the region. 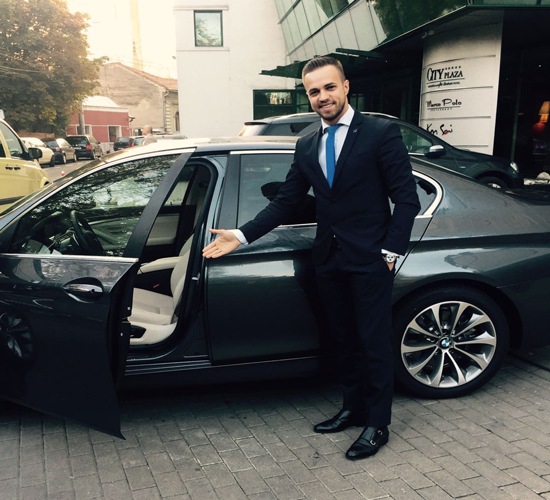 Romania Shuttle guarantees safety to all passengers, clean and comfortable cars and 100% care for your needs. We respect you and you are very important to us.